When life gives you lemons, you can use them for anything! This Saturday, April 6, Betenbough Homes presents the first-ever Lemonpalooza! At the event, we will give kids different ideas/recipes using lemons. Today, I wanted to blog fascinating ways you can use lemons. Soak clean fingernails in lemon juice for a couple minutes to brighten. Use lemon juice as a natural cleaner for pores. Add subtle highlights to your hair for less than $1! Simply mix 1/2 cup lemon juice with 1/2 cup of water and apply to your hair. Stay in direct sunlight for about 2 hours. Massage lemon juice into your scalp to help remove dandruff flakes. Rinse your hair with 1/2 cup lemon juice & 1 1/2 cup water to remove product buildup & for a healthy shine. Mix lemon juice & cucumber juice in equal amounts. Apply to your face & leave on for 10 minutes. Rinse with warm water & pat draw. Apply 2 to 3 times per week to help lighten scars. Add lemon juice to baking soda water for cleaning out the fridge. It helps kill bacteria & remove odors. Use lemon juice, diluted in a cup of water, to clean windows. Wipe with newspaper for streak-free glass. Ditch the bleach & use lemon juice instead! Add 1/4 cup of lemon juice to your whites to remove stains & brighten. Grind lemon rind in the garbage disposal to freshen the drain. No garbage disposal? Pour a little lemon juice down. Tough laundry stains? Brush lemon juice directly onto the stain and hang in the sun. Mix lemon juice with baking soda & scrub counter-top stains. Make sure to rinse thoroughly and don’t let sit for more than 5 minutes. Add a tsp of lemon juice to milk and let sit for 15 minutes. Use in recipes when you do not have buttermilk on hand. Cut a lemon in half & rub both sides of your cheese grate with the pulpy side of the lemon to remove soft cheeses that refuse to come off. Add a couple drops of lemon juice to rice to keep it from sticking to the pot. Mix the juice from 1 lemon with 1/4 cup of hot water. Swish for 60 seconds & spit. Then gargle for 60 seconds to help shrink swollen tissue & kill bacteria. Rinse you mouth three times a day with lemon water to help heal a canker sore. Drink hot tea (or water) with a tsp lemon juice & a tsp honey to help soothe a sore throat & kill bacteria. Soak a tea bag in lemon juice & apply to insect bites to remove the sting, itchiness, and reduce the swelling FAST! Mix lemon juice and olive oil. Apply to eczema prone skin to easily remove damaged skin & soften eczema-hardened skin. Add lemon juice to mop solution for a natural insect repellent. Use lemon juice to clean around windows, doors, and other areas insects might enter the house to deter insects from entering. Warm a lemon in the microwave for 30 seconds to help release more juice. Pierce a lemon before you start to juice it to help prevent uncontrolled squirting. Store lemons at room temperature when you are going to juice them. Loosely wrap & store in the fridge to keep longer. 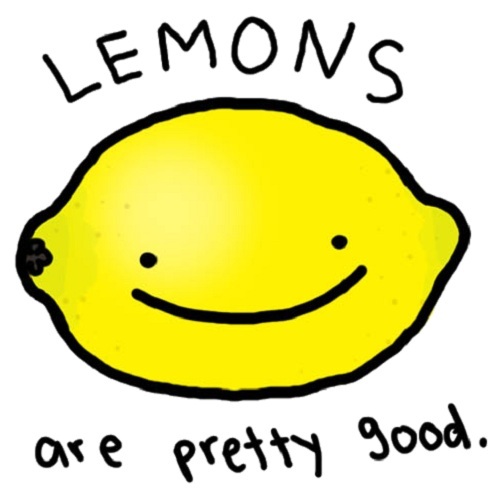 The juiciest lemons are small and feel heavy for their size. I want to know if anyone knows what causes this or why they can’t tolerate it. These things also tend to give my friend blisters on the lips… what does it mean? Thanks for the comment. I found this link to help you understand why the blisters can occur. 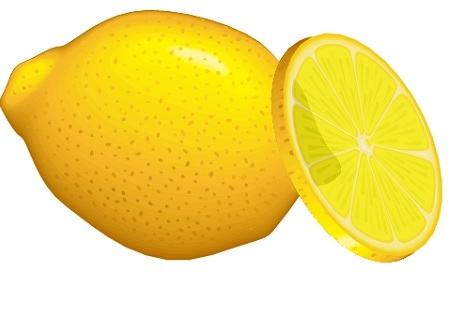 http://www.livestrong.com/article/484858-can-citrus-fruits-cause-a-cold-sore/. Hope this helps! I found your advices very interesting. Also i use lemon juice in my washer machine. It makes my white clothes really white.